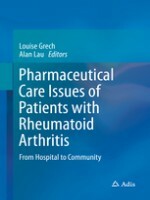 This book presents concise, comprehensive summaries of topics necessary to understand rheumatoid arthritis (RA) management, aligned with patient needs, as a reference suitable for practitioners and students of all levels. Special attention is paid to the innovative RhMAT (Rheumatoid Arthritis Medication Assessment Tool), in addition to descriptions of the pharmacological management of RA, pharmacoeconomic and pharmacovigilance considerations, the benefits of seamless care, and case presentations.Rheumatoid arthritis is one of the most common forms of inflammatory arthritis in the world, with a prevalence of 0.5 to 1%. While no cure has yet been established, modern biotechnology has enabled highly effective management, if treatment begins early. However, cost and side effects, such as immune suppression, continue to present barriers, and monitoring of patients is pivotal to safe and effective disease management. Both hospital and community pharmacists are involved in RA patient management, and have responsibilities to this patient population. 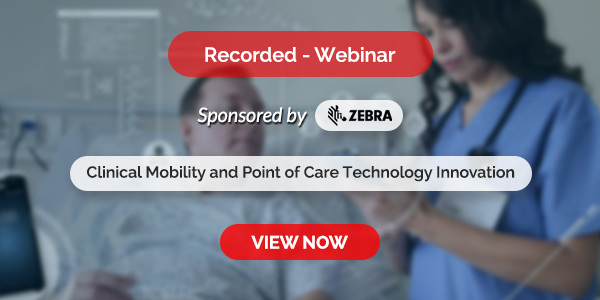 Identifying pharmaceutical care issues and ensuring that the patients are managed in accordance to best evidence-based medicine are paramount. Best care is delivered when pharmacists effectively communicate with each other, the prescribers and the multidisciplinary team members involved in the care of the patient. This book aims to tackle the various aspects of the management of RA patients across all the settings.